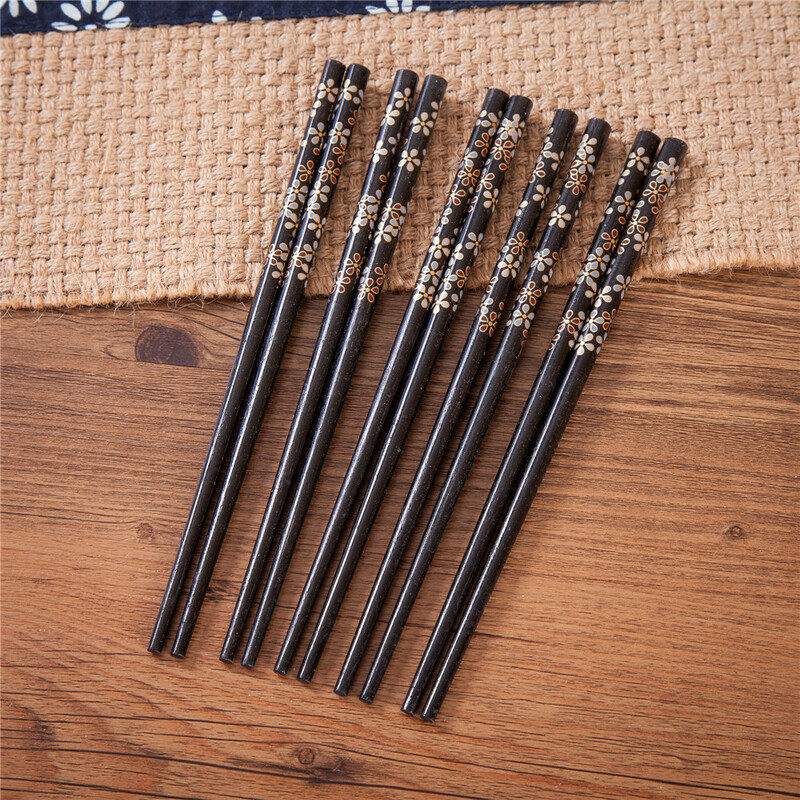 These chopsticks are a beautiful, functional and ecologically sound addition to any kitchen. 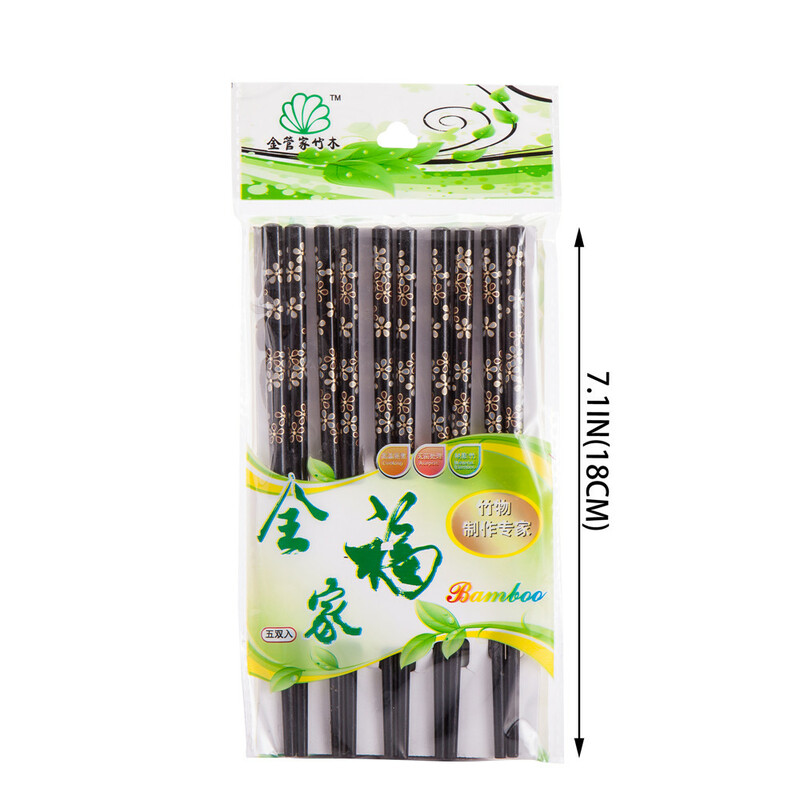 Each set includes 5 pairs of chopsticks with attractive floral design. Each chopstick can be used as a hair stick too.